Victoria Baird works with people in order to help them define their personal style, image and brand with a different spin. She’s helping women to connect with their inner and outer beauty through style. 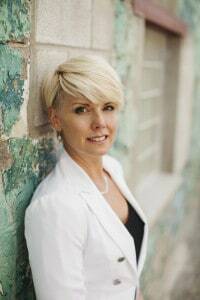 She transitioned from being a hair stylist, to being an image consultant in order to help women better connect with who they are as a woman. 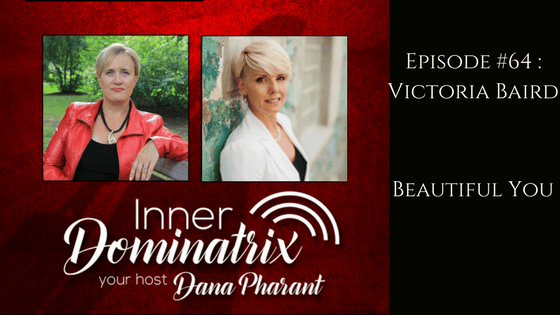 Victoria Beard shares a bit of her back story, and how she noticed some patterns within women after working with beauty and image for over 27 years. She noticed a disconnect in the women she worked with: They weren’t connecting to who they truly were meant to be. 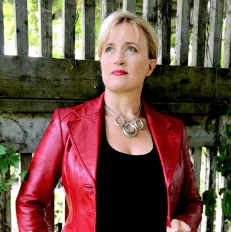 Victoria explains the difference between a stylist, and an image consultant, and shares her mission: To help women reach their potential, by teaching them to embrace who they are and express it through their style. She talks about the questions she likes to have people ask themselves, as well as how to have your style reflect who you are in the inside, while still maintaining respect. She also explains the 3 word method, and why people shouldn’t let their friends define their style. She also offers to help Dana out with a problem item in her wardrobe. Dana and Victoria discuss effort, and taking pride in the little things that make you feel amazing about your sense of self and style.